Great cult classic albums. I have got both of them on vinyl. 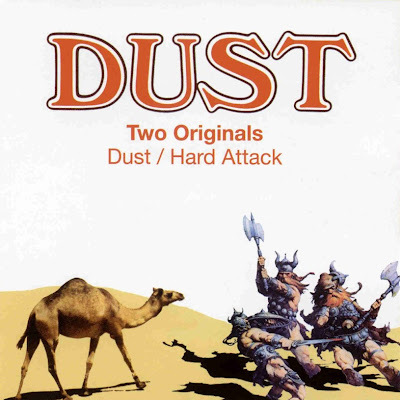 The Dust, their more rockin'album, has been re-issued a few years ago on Akarma, an Italian re-issues label, and I have also got that copy. Thank you for your hard work in keeping this blog going. Best wishes.